There are only a few days left to save $6,000 when upgrading to Autopilot plus Full Self-Driving capabilities. Tesla's recently announced discounts will be going away after March 18th as the company is keeping "significantly more stores open" than originally planned as part of its efforts to make fully-electric vehicles accessible to as many people as possible. For existing Tesla owners looking to add Autopilot plus Full Self-Driving capabilities, this could be the difference between paying $5,000 now or $11,000 later. In addition to switching to an online-only ordering system, Tesla will need to increase the retail price of its vehicles to compensate for the higher than projected operating costs. What this means for consumers is that there are only a few days left to take advantage of big savings on upgrade fees for all Tesla models. 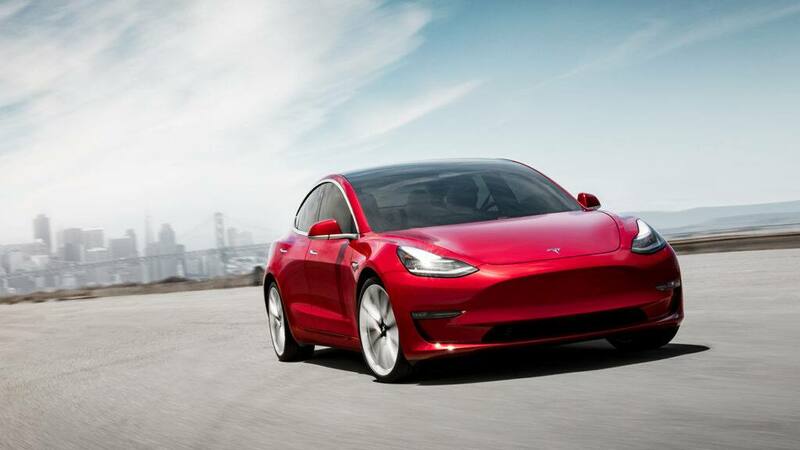 Luckily, the Tesla Model 3 will not receive a price increase, maintaining its recently-lowered starting MSRP of $35,000. From now until March 18th, current Tesla owners can upgrade to Autopilot for $2,000 (normally $4,000) or Full Self-Driving (FSD) capability for an additional $3,000 (normally $7,000). If you previously purchased Enhanced Autopilot, you can still upgrade to FSD for only $2,000. This is essentially a $6,000 savings for someone who previously did not purchase Autopilot plus FSD. Prospective Tesla owners get a smaller discount, with Autopilot priced at $3,000 and FSD costing another $5,000, for a total of $8,000. It's still cheaper, though, to add these features during the initial purchase phase than paying a total of $11,000 to upgrade to FSD after taking delivery of the car. Keep in mind that the complete suite of FSD features isn't available just yet, so you're pre-paying a discounted rate for the right to receive said features when they are released later this year. FSD capabilities will include Navigate on Autopilot, Advanced Summon, Auto Lane Change, Autopark, and traffic light recognition/response. If you already own a Tesla vehicle and Full Self-Driving capabilities are definitely in your plans, we think it's a smart move to capitalize on this discounted rate before the price increases after March 18th. Join the conversation with other Tesla owners and fans by visiting the original forum thread. Update 3/15/19: We clarified the savings differences between new and existing Tesla owners. Special thanks to the community for pointing out the specifics!